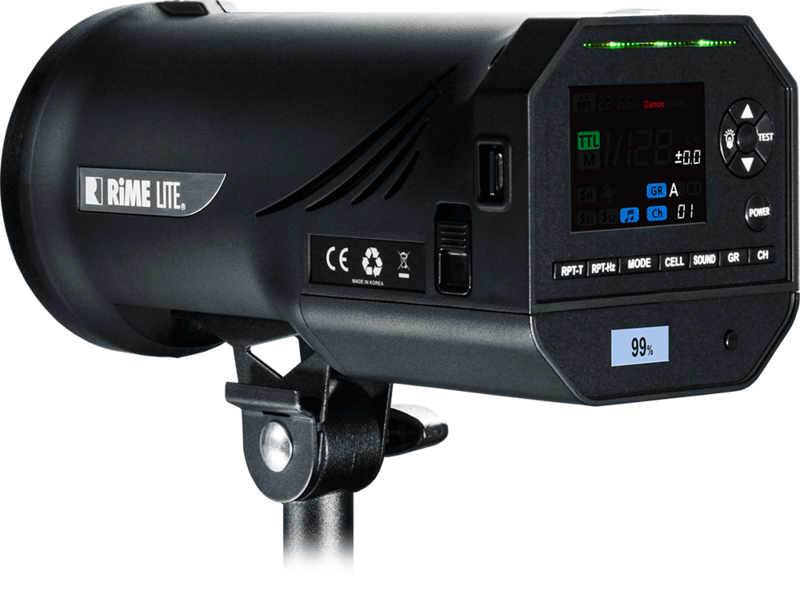 Rimelite creates new lighting system ’ i-flash TTL’ It progressively offers a great experience for the present photography solution. 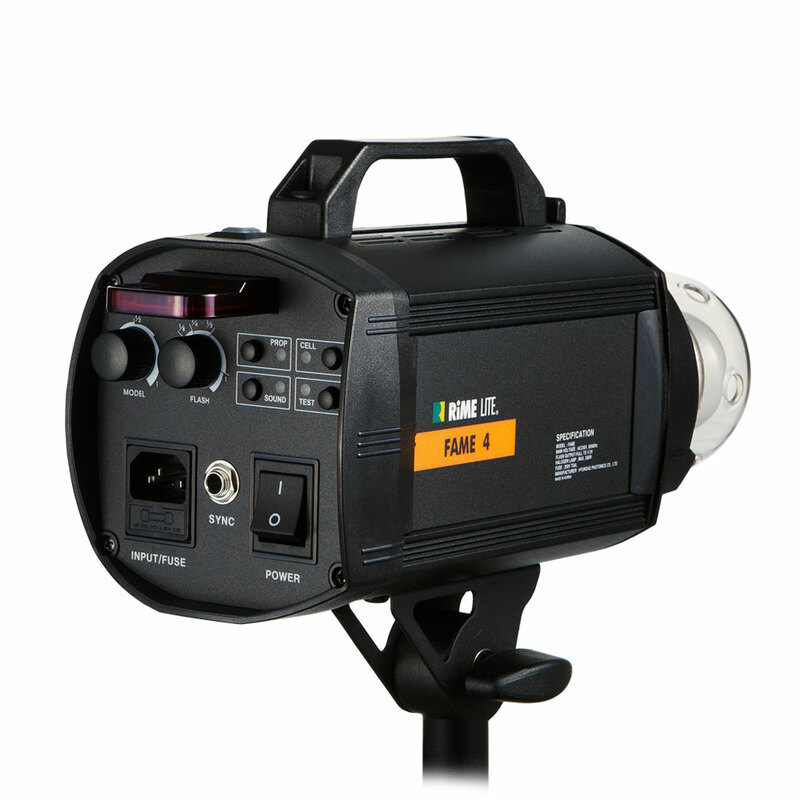 Compact size i-flash TTL, embodied all high technologies of TTL in i-flash TTL. XB PRIME can be controlled by a remote control with 2.4 GHz frequency. After holding a remote control, anyone can control STROBE by channel, group, resource of light, function buttons. New controlling way will lead studio people to new photography world. 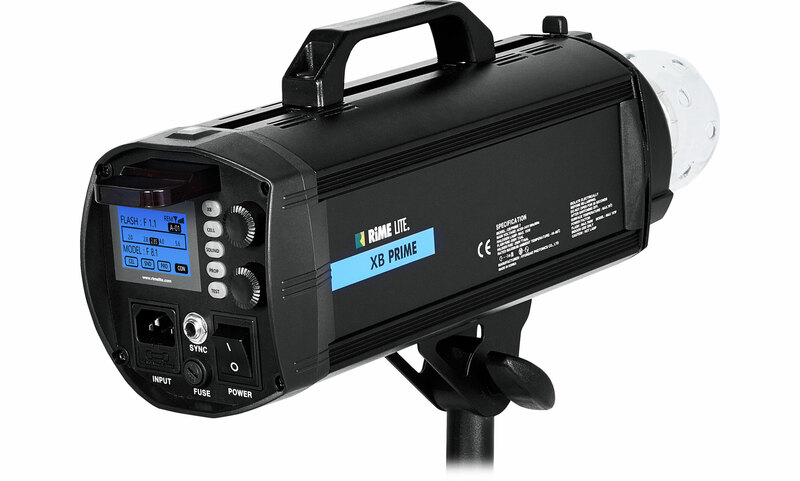 Absolutely unique battery lighting system, i series are real professional digital light. 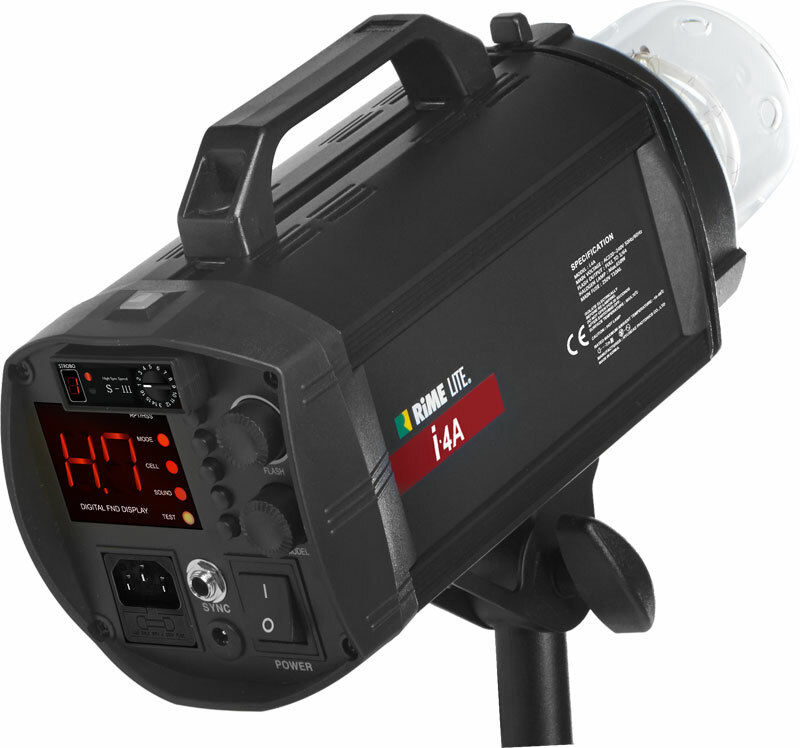 The innovative i series can support that photographers can have the greatest performance with fantastic combination of fast recycling time, action freezing flash durations(1/12,800) and cable-free operation. i.2A, i.4A, i.6A is AC type lighting system of i.2, i.4 , i.6. 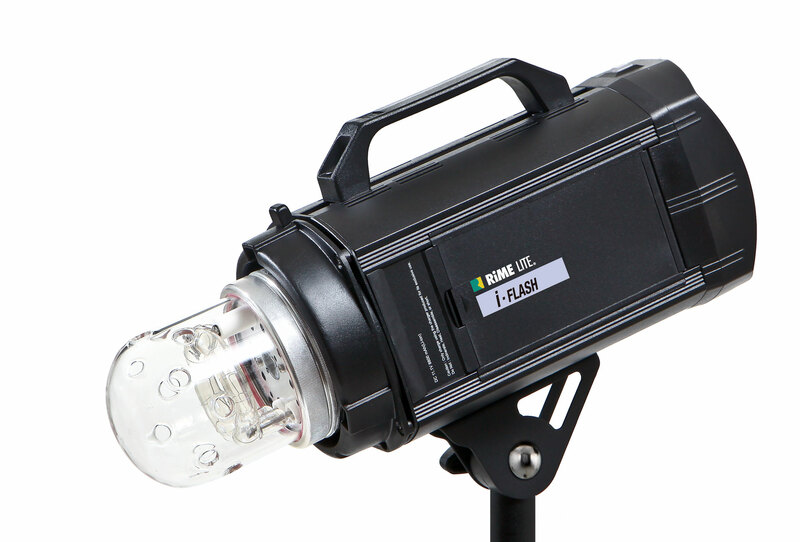 New f-flash is economical & compact design solution for entry-users. 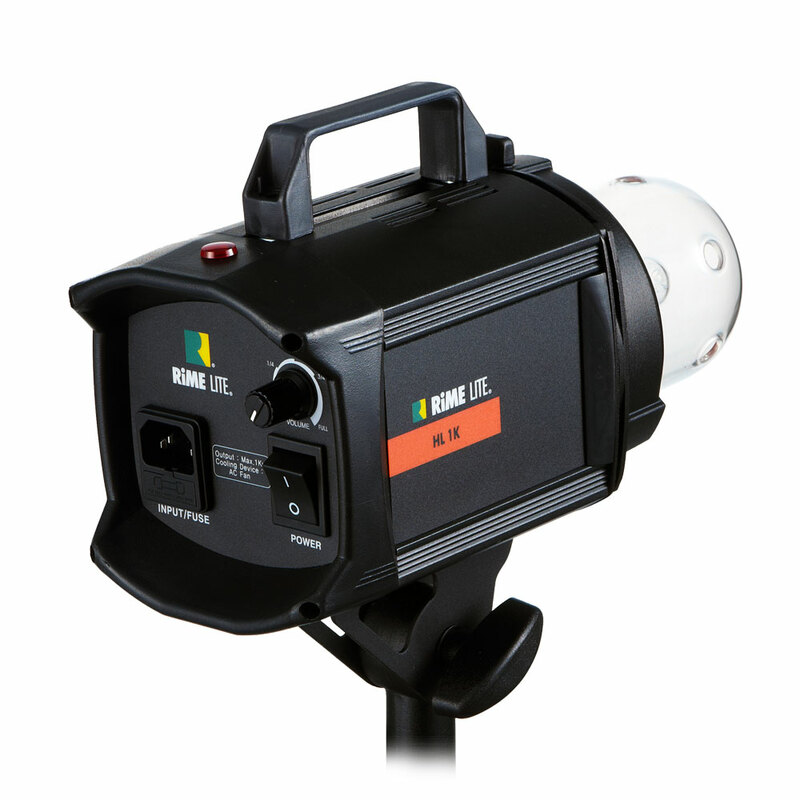 However, its powerful & precise performance is suitable for professional photography as well. 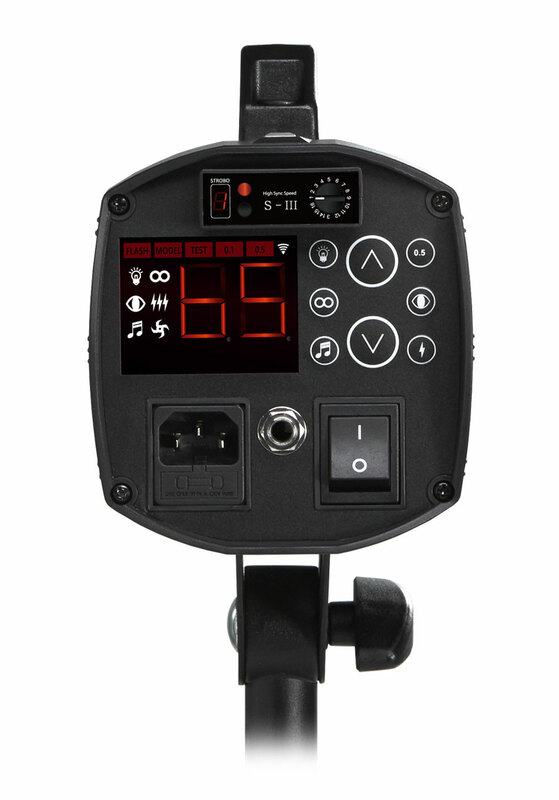 f-flash is available with hand-held Swing II radio controller. Normally due to the unstable voltage of the light, the picture is often flickered during the video record. You might have an experience of taking a photo with the different exposure under the specific speed of the camera’s shutter. This is called “Flickering phenomenon”. The most important technique of the continuous light is removal of this flickering phenomenon. High output, rapid speed of light and durable for continual photographing. The high quality of Grand softbox can be decided on how softbox can be provided with soft & stable exposure of light through thickness of fabric. 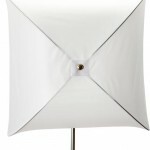 The Silver fabric of Rimelite Grand Softboxes make light be softer. 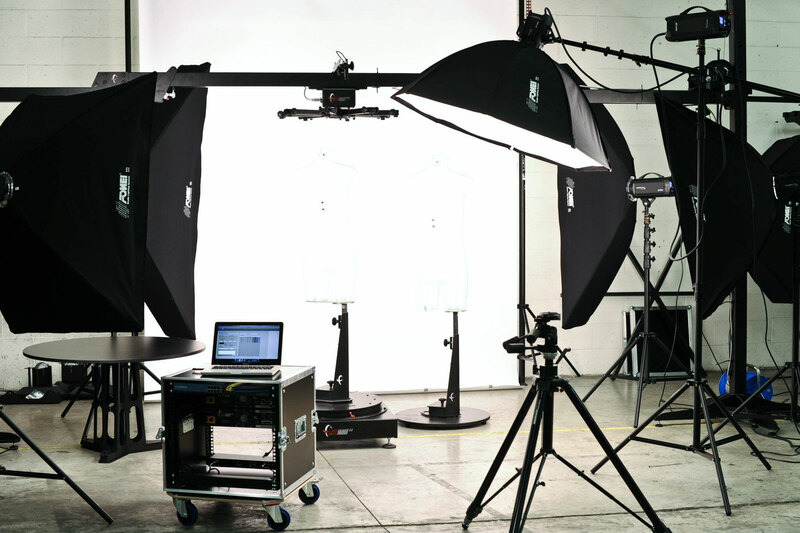 Speedbox is designed to provide maximum versatility and high efficiency to speedlight users. The stylish dome shape is made with 12pcs of rods, inner difusser and outer diffuser. Strobe light designed, the inherent circular shape of the octagon creates an elegant wrap around effect perfect for fashion and portraits, the narrow profile of the Octagon Softbox allows for grater scope of use and doesn’t consume valuable space in the studio. Designed for strobe light shaping the Softbox series is a multipurpose softbox that delivers an even natural light and ultimate versatility. Mounted S-III to your Canon DSLR invites you into High Sync Speed world. This small, compact radio trigger provides the perfect performance when you need to trigger your flashes with your camera wirelessly. Rimelite speedring adapters are made of durable material, aluminum. and have light weight. Honeycomb Grid is designed to be used with the Grid Reflector. This gathers light and concentrates it in center. Protecting Glass is made especially for users to prevent those kind of accidents. This is easy to carry because of wide shoulder string applied to cushion and prevention from slipping. 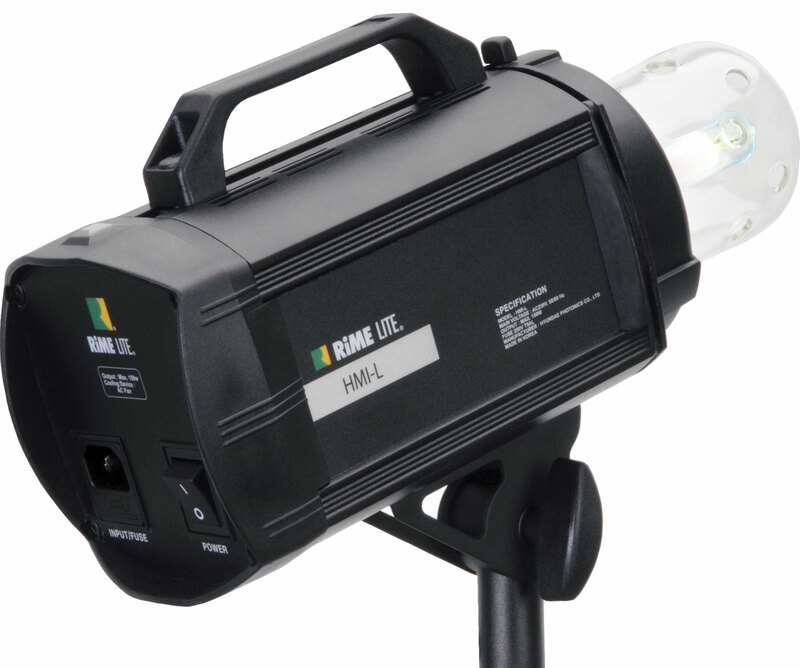 Rimelite Carrying Bag has big empty for strobe & photo equipments and is made of good material. this is the best protecting system for equipment.